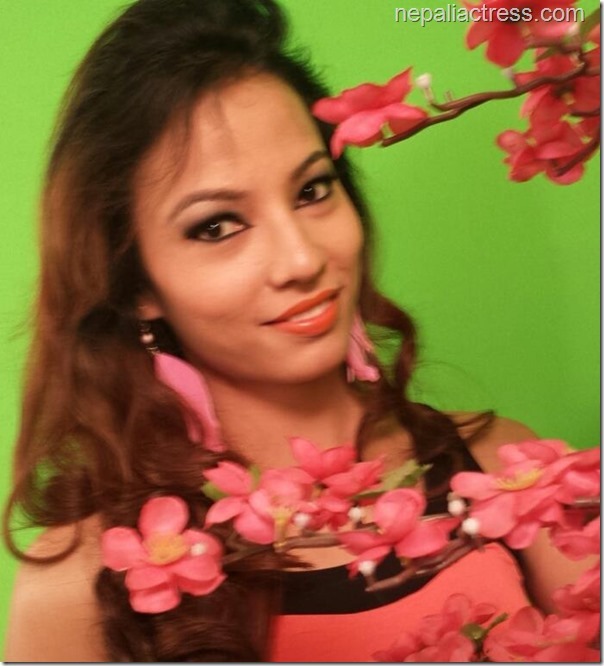 Model and actress Riju Shrestha is a new actress in Nepali movie industry. Riju debuted in an upcoming movie ‘Stupid Man’. 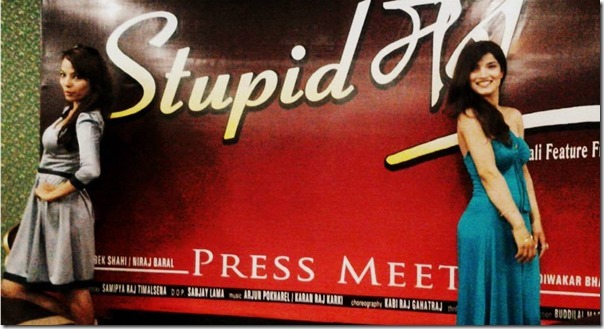 With Riju another actress Chandani Sharma is also debuting in ‘Stupid Man’. Riju is currently busy in the shooting of another movie titled ‘Thuli’ with another actress Garima Pant. Riju was one of the contestants of Miss Nepal 2013. The the contest she had won the title Miss Beautiful Smile. In addition to being a beautiful actress Riju is also talented and well educated. She is a Media Studies graduate. This entry was posted in Movie actress and tagged Chandani Sharma, Garima Pant, Riju Shrestha, Stupid Man, Thuli. Bookmark the permalink.